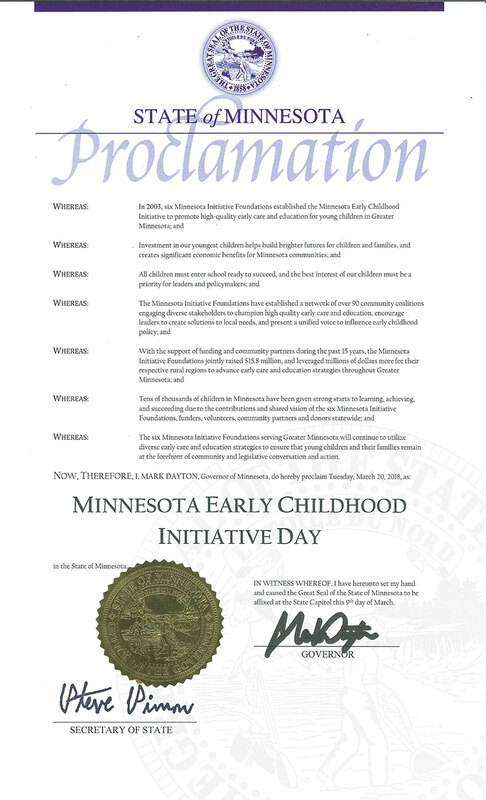 Governor Mark Dayton has proclaimed Tuesday, March 20, 2018 as Minnesota Initiative Foundations’ Early Childhood Day. The proclamation honors 15 years of collaboration between West Central Initiative and the five other Minnesota Initiative Foundations (MIFs), along with community members and funding partners, to provide young children in Greater Minnesota with the best possible start toward a life of learning, achieving and succeeding. The Minnesota Initiative Foundations formed the Minnesota Early Childhood Initiative (ECI) in 2003. 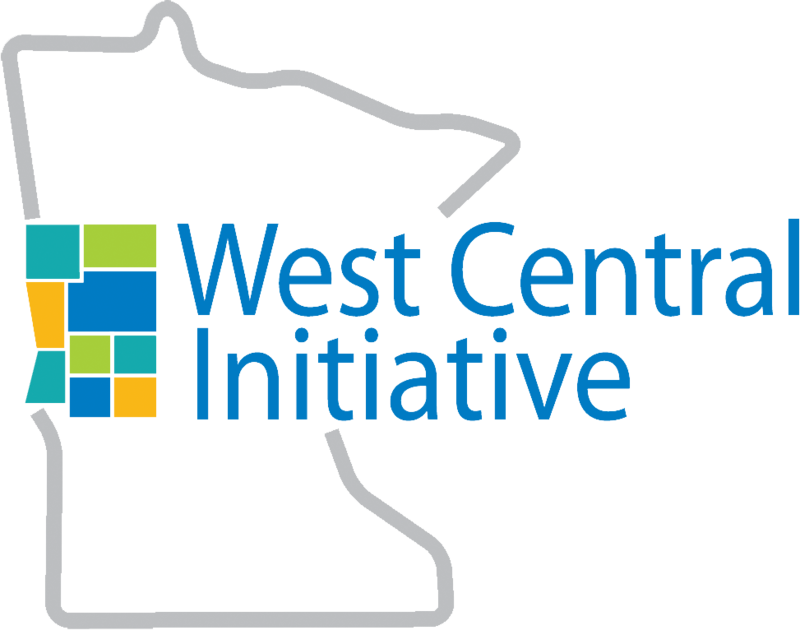 Thanks to a generous grant from McKnight Foundation, the MIFs helped establish 90 community and county coalitions throughout Greater Minnesota, including 10 by WCI in west central Minnesota: Becker, Clay, Douglas, Grant, Otter Tail, Pope, Stevens, Traverse, Wilkin and the White Earth Nation.  Together, the MIFs and the ECI coalitions work to ensure that every young child has the best possible start toward a healthy life of learning, achieving and succeeding.